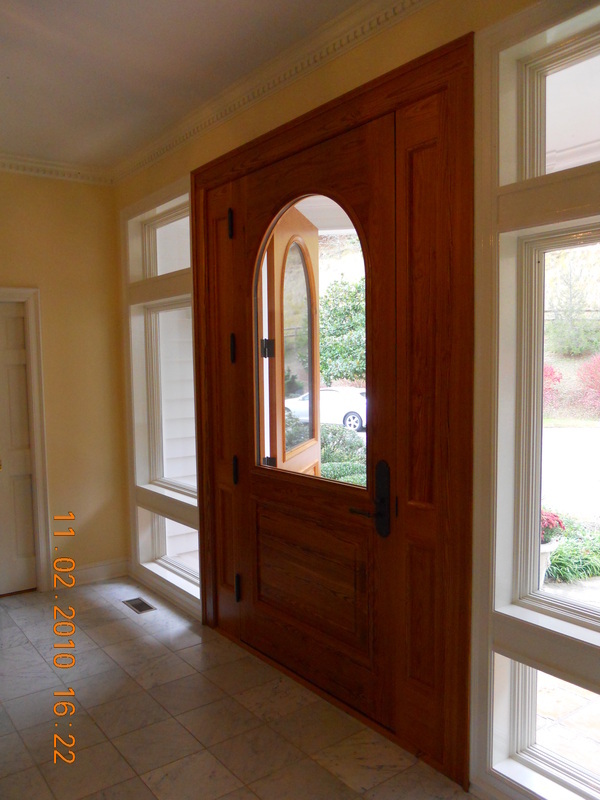 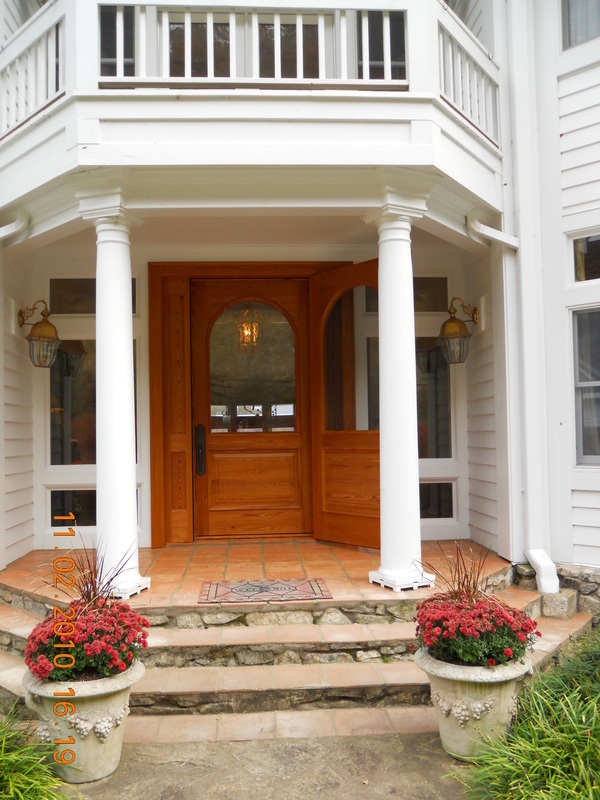 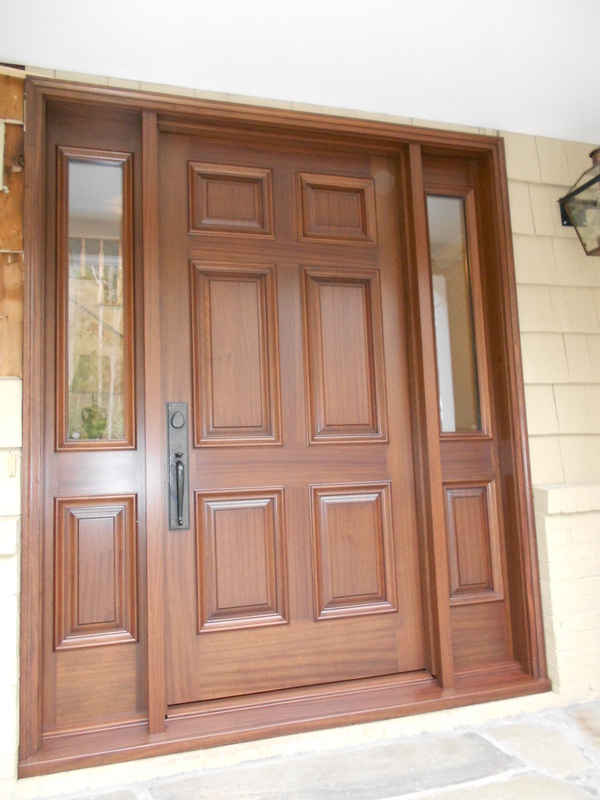 These doors were some of my favorite projects from my tenure with Architectural Woodcraft. 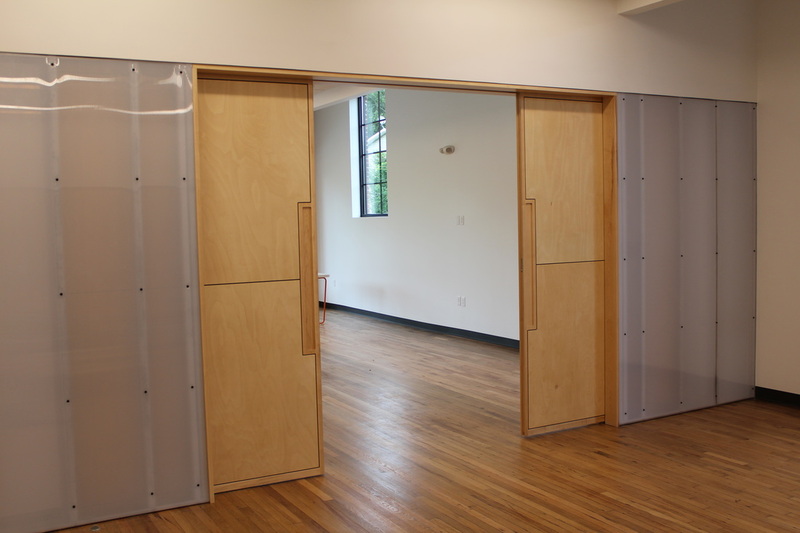 "Asian Arts and Crafts" doors. 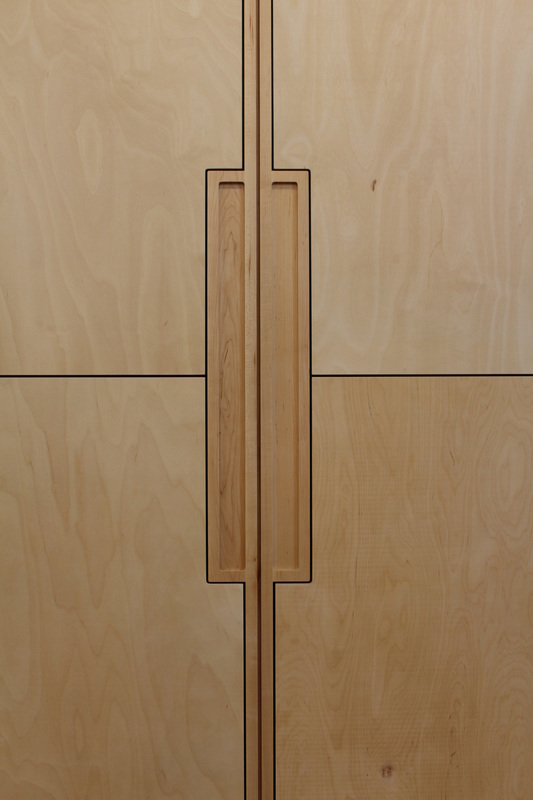 With Susan Nilsson Interior Design and Architectural Woodcraft. 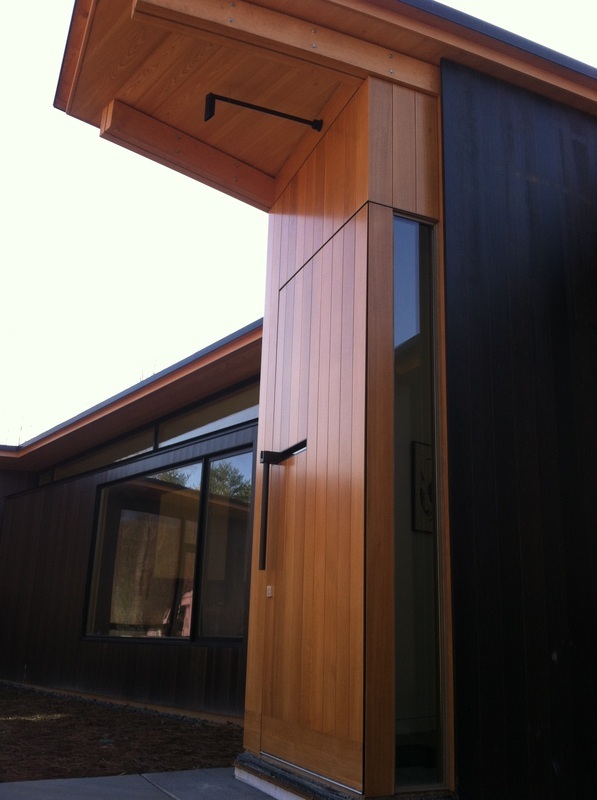 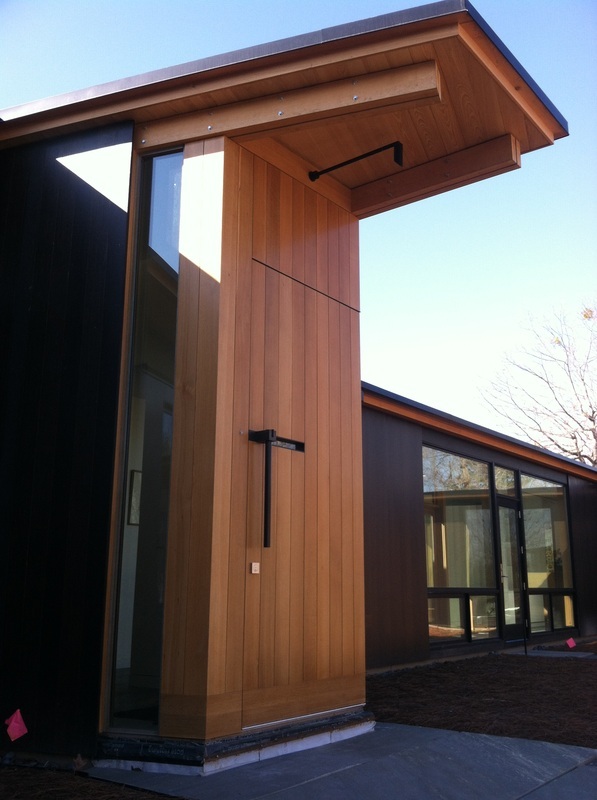 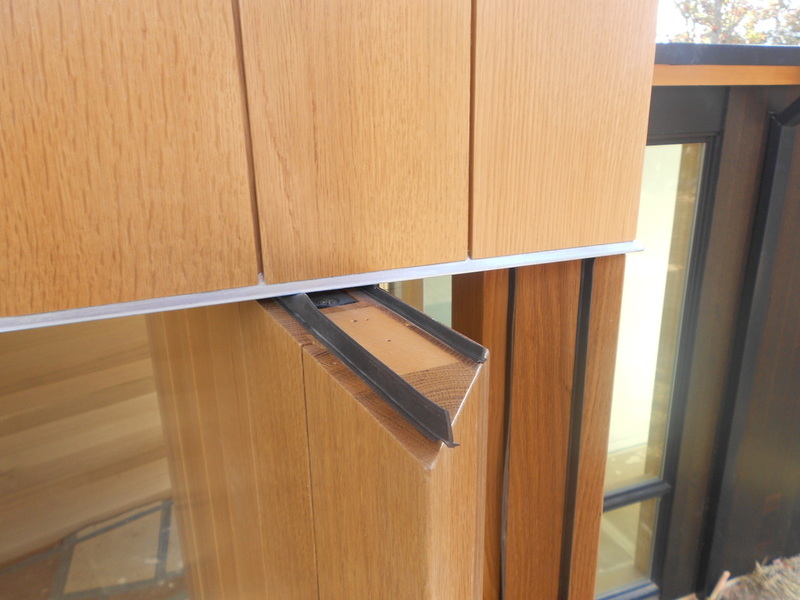 This is a very custom door produced for Carlton Architecture. 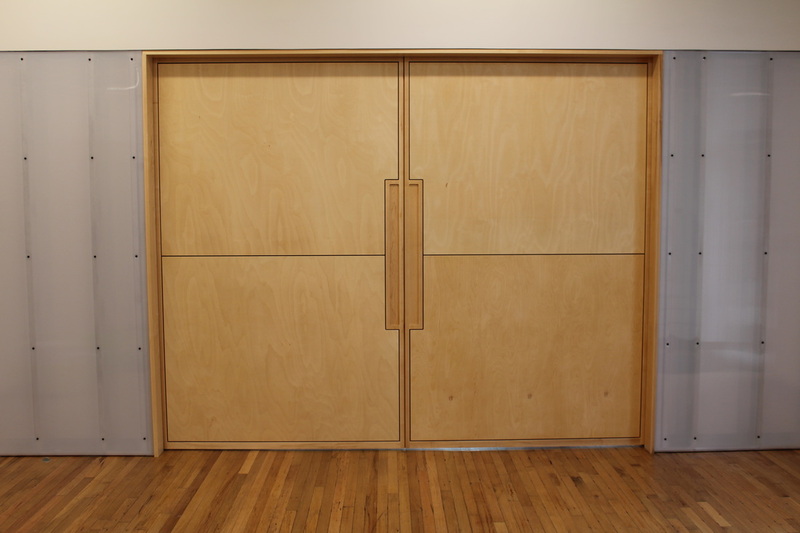 The door itself is 3" thick x 4' x 9'. 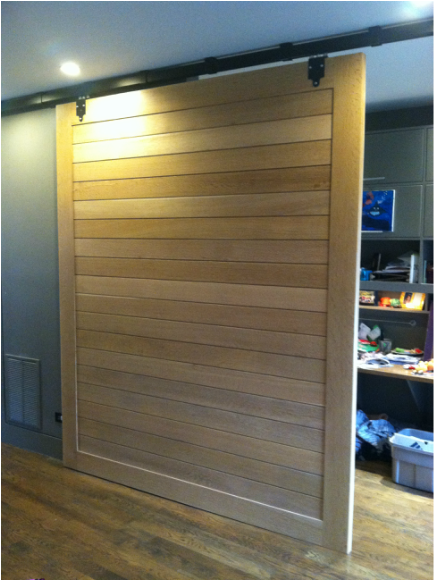 Made of rift sawn white oak over a Ponderosa pine sub-frame filled with rigid foam. 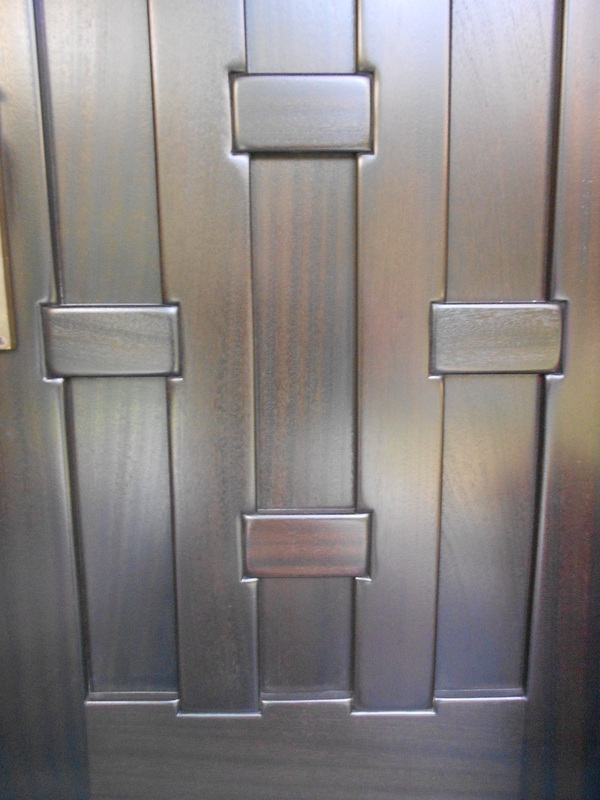 Set on a center pivot with a mitered outside corner. 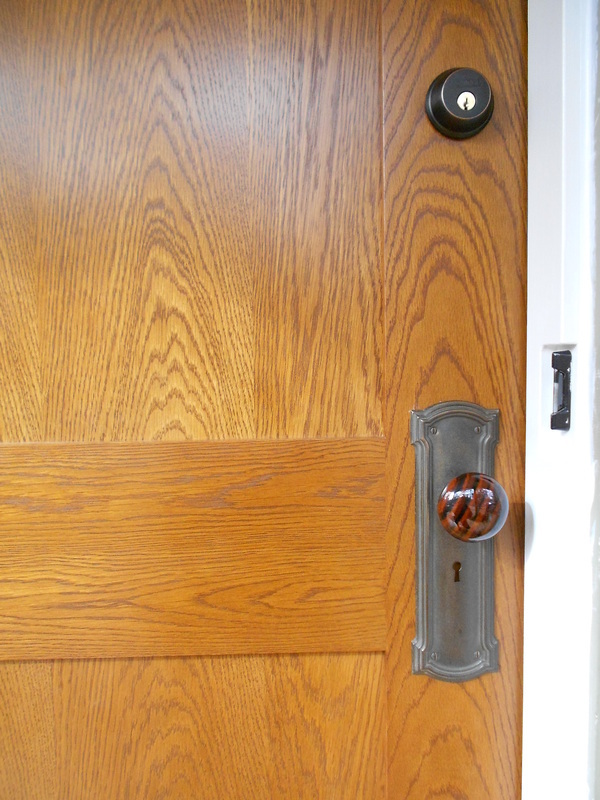 The custom door pull machined by Daniel Marinelli. 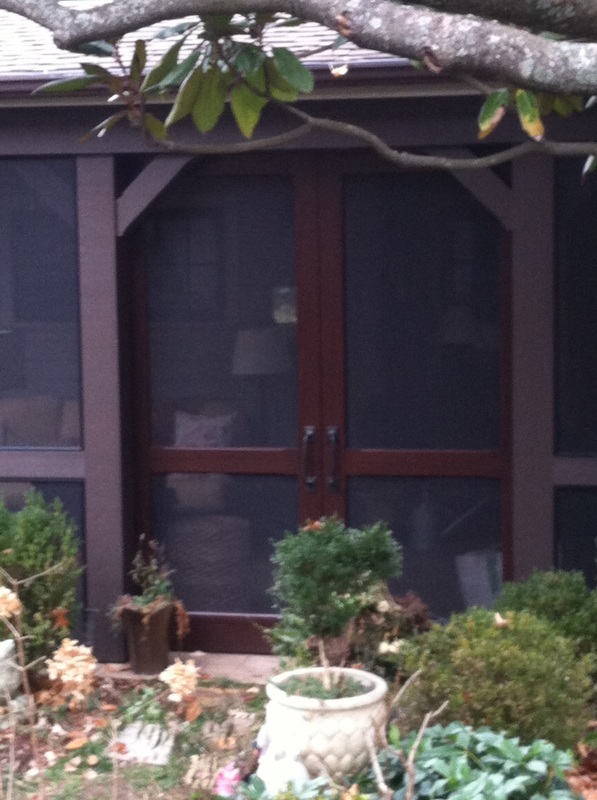 This door system fabricated from reclaimed Heart Pine consists of an out-swinging 1 3/4" thick screen door. 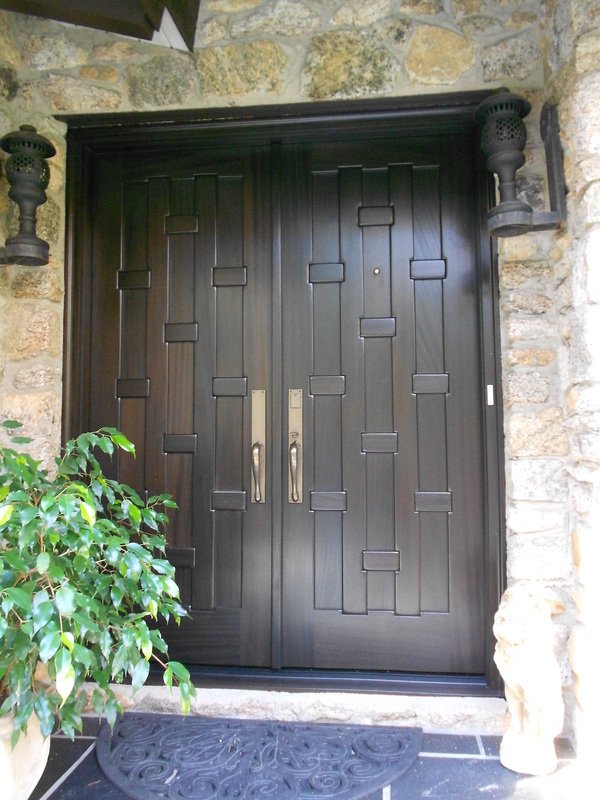 and a similar 2 1/4" thick x 4' x 8' main entry door. 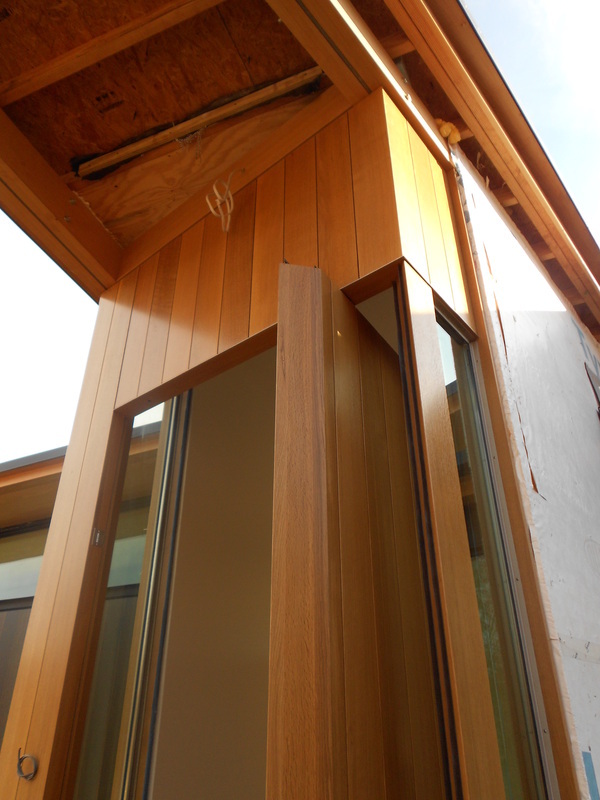 This window and door system for the old West Asheville post office was one of my first projects upon arrival to town in 2005. 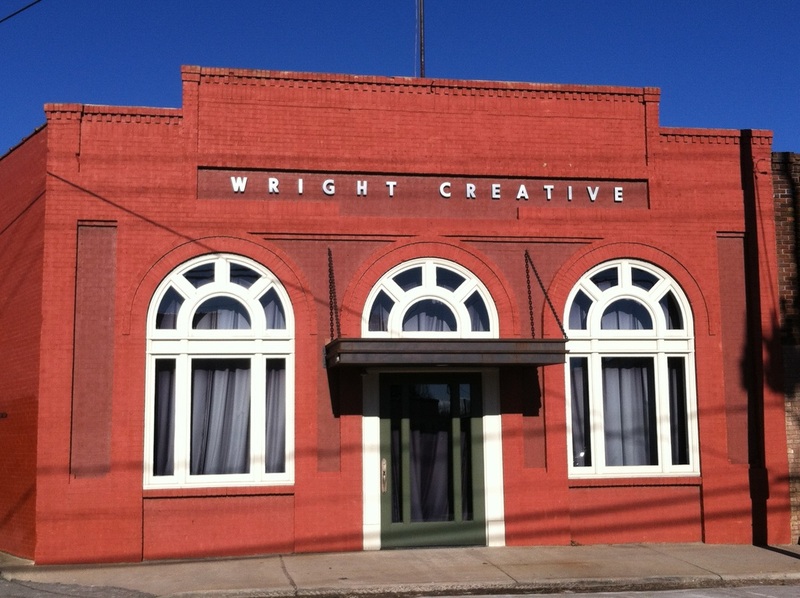 Keith Wright of Wright Creative, who committed to restore the old Facade, won a Griffin Award for his efforts. 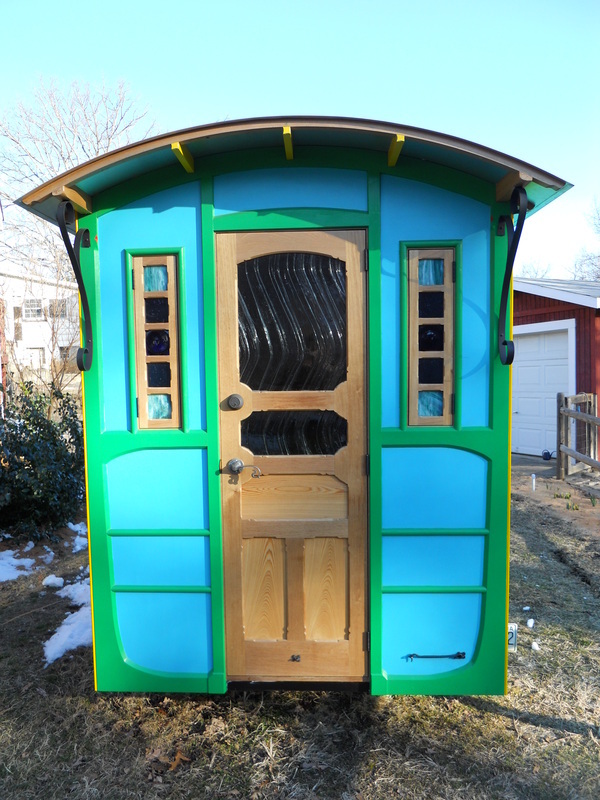 It remains one of my favorite projects as it is highly visible and does much to brighten a once blighted block of Haywood Road.